Is your real estate website stuck in the early 2000s? How dated does your site look and feel? Does the page format correctly on a phone? Can people find you with a quick Google search? Want a strong online presence? Then you need content. Pictures, videos, blog features, galleries, interactive maps – all absolutely imperative to flesh out your site, improving your organic rank on search engines. Feature your breath-taking exteriors and stunning interiors; flaunt the type of properties you are proud to represent. Consumers would rather see the quality of your brand instead of reading verbose descriptions…so here’s your chance to visually humble brag as an agent. 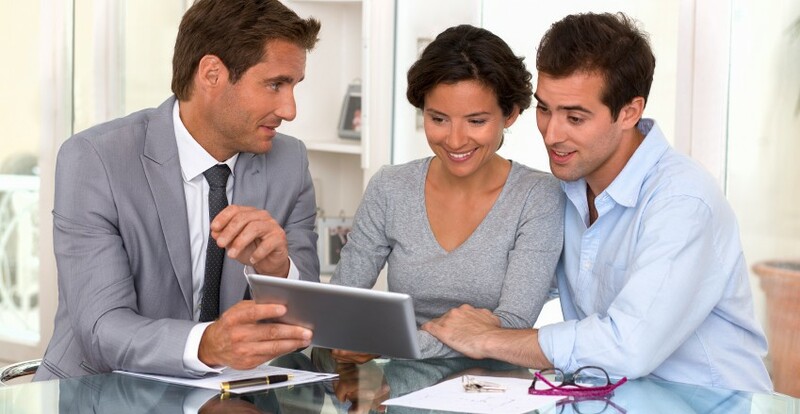 Your site needs to demonstrate to prospective clients why they should trust you as an agent. This is why your niche, expertise, testimonials, and work history need to be summed up in a personal brand. Create a cohesive tapestry of consistent interfaces, colors, images, and logos that manifest you as the consummate market expert. Potential customers that end up on your site want to see current listings. Give them an intuitive, full -featured, filtered IDX search portal right on your homepage so they can get a feel for the market. Prospects love the idea of being educated and empowered with local listing information – help them help you as an agent. There’s more to a market than just homes, tracks, lots, square footage, features, etc. Sell the lifestyle on your site; showcase the local attractions, the hangouts, the parks, the restaurants, and the schools. Providing an inside look into the different communities you service positions you as a seasoned local expert with roots in the ground. Mobile devices are the first entry point for the majority of your clients’ primary home searches. 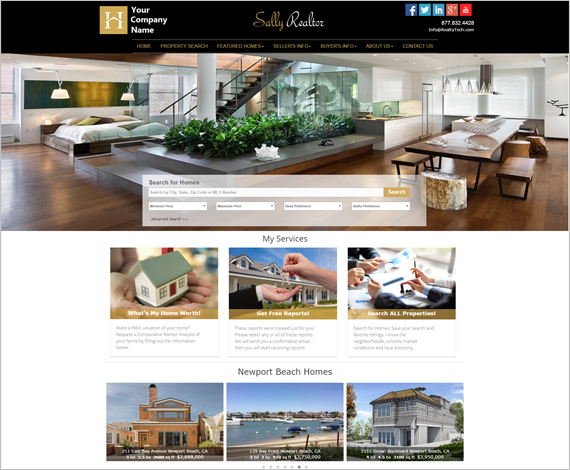 A staggering 40% of the 240 million visitors to real estate websites in the last year originated from a mobile device. Your website needs to format, read, and work properly on mobile devices or you will lose potential clients to an agent with a more efficient modern site. Want to turn more prospective clients into actual deals? Provide a custom lead capture that sources client information in exchange for free resources that empower and drive purchase or sale decisions. Targeting clients based upon their intent and providing them with industry knowledge and personalized details ensures you look like a professional with your finger on the pulse.